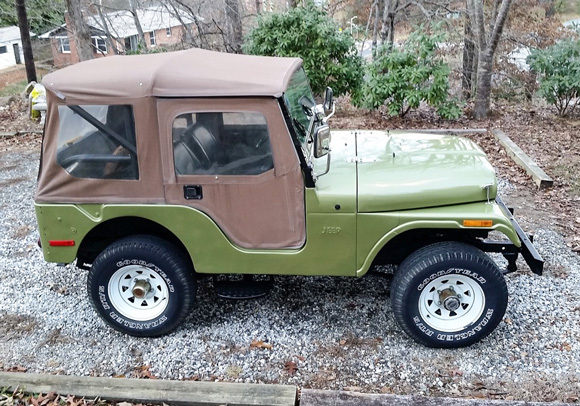 Here are several pictures of my 1971 CJ-5 which was bought new by my father-in-law in 1971. 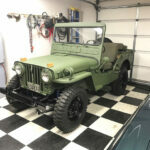 It had been sitting idle in his back yard for about 25 years from 1975 to 2000 when I asked him what he planned for the Jeep. 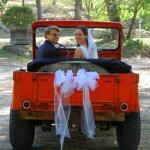 I indicated my interest in the Jeep and thus started a conversation about bringing the Jeep “back to life”. 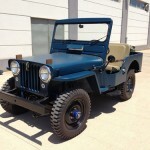 At 80 years old he took on the task of managing the rehabilitation process of the Jeep that became known as the “Phoenix”. It returned to service in 2004. Now 95% complete, it has served for the past decade primarily as a family tradition we share with our grandchildren when they visit us twice a year in these North Carolina mountains. 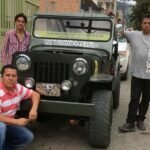 When they were very young, my wife, their grandmother, would give them “tickets” for a Jeep ride which they would present to me as they boarded the Jeep. Now, at 15 years old, one of them is learning to drive the stick shift Jeep. 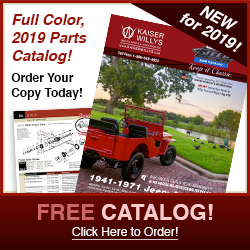 Each year I focus on a significant part of the Jeep for replacement or improvement, while trying to maintain the “Phoenix” as “original stock” as possible. 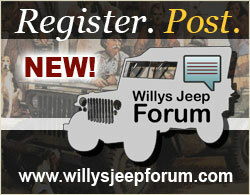 Thanks to you and Kaiser Willys for helping me stay true to this goal. 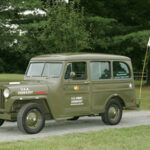 This is a nice Jeep with a good story. 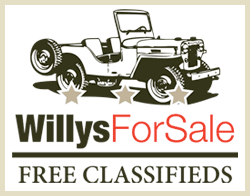 I had a 1973 CJ-5 and loved that thing had a lot of fun with it, I liked the fact that you kept original. 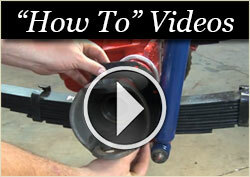 You will appreciate the effort you took to keep it as original as possible. 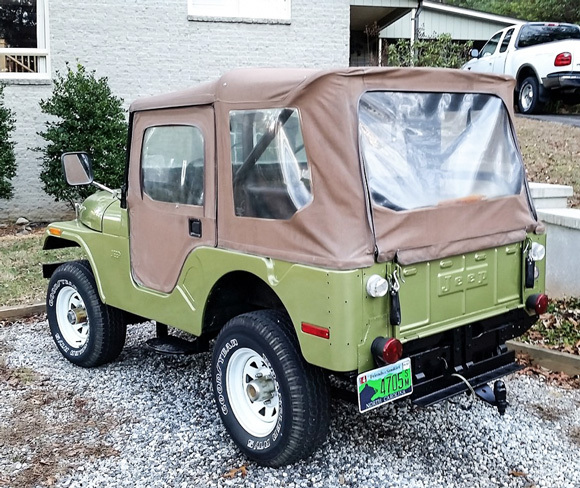 Nothing is as sad as finding a classic Jeep that has been UnJeeped by changing engines, transmissions, electrical and such, unless it is finding a Jeep body grafted onto an S-10 frame!!!!! 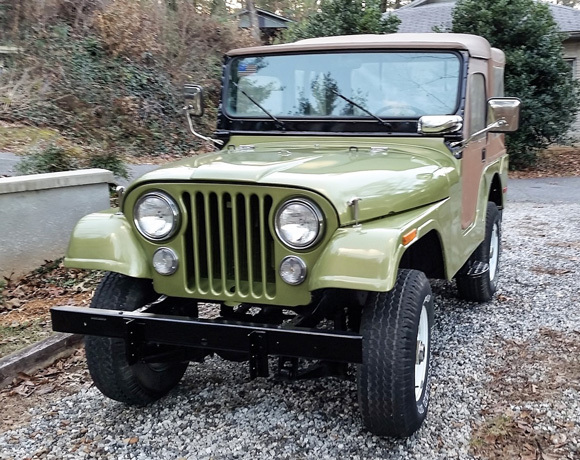 Love your Jeep, I just talked my dad out of a 1971 Jeep he has owned since 1977 🙂 so excited to get it going, hope it turns out as nice as yours!